We want to do everything we can to keep operating costs as low as possible and help with discounts for our member businesses. The EAC has negotiated and partnered with the organizations below to deliver discounts on key products and services. Think you have a program EAC members can benefit from? Email us today! 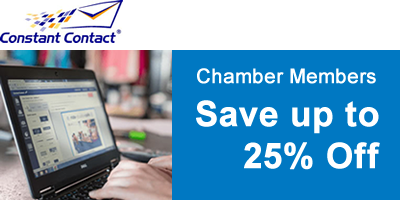 As a chamber member, you receive some great benefits from our partnership with Constant Contact, including special savings on email marketing. Start for FREE today. 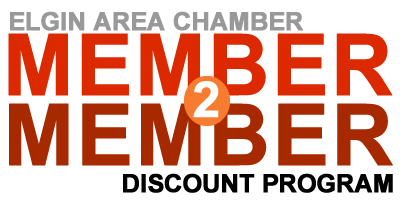 If you're already using Constant Contact, send your username to chamberprogram@constantcontact.com noting you would like your Elgin Area Chamber member discount. They'll make sure your account is updated to reflect the discount. 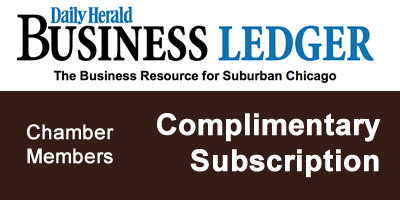 Elgin Area Chamber members are eligible to receive a complimentary subscription to the Daily Herald's Business Ledger is the primary source of local business news and information in suburban Chicago. UPS is pleased to help Elgin Area Chamber members save time and money through special services and shipping discounts. Learn more when you click sign-up below. The Chamber Discount Program is designed to benefit our members by encouraging members to buy from one another. Members, to see or post discounts login and click Member2Member discounts in the left menu of your member dashboard. Check out Hot Deals offered by our member to the general public. Unlock these savings and more when you join the Elgin Area Chamber. 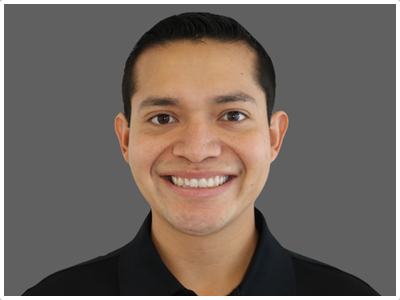 Contact Francisco Jimenz to learn more about becoming a member.